I love to be interviewed for new career opportunities. I enjoy interviews. I find them interesting. It’s probably because I love meeting new people. I look forward to interviews with anticipation. I research the company I am being interviewed by and I try to find out who is interviewing me, if possible. I love to be prepared and know a little bit about the person I’m speaking with. I, especially, like to learn about the person’s interests to see if there is something that I can relate to. I may not always be able to use the information that I find but at least I know the person at a more personal level and it makes me more comfortable with them. I normally enjoy the questions that I am asked especially when they are related to the way I think. I enjoy sharing my experiences. I find interviews to be conversational most of the time and natural. 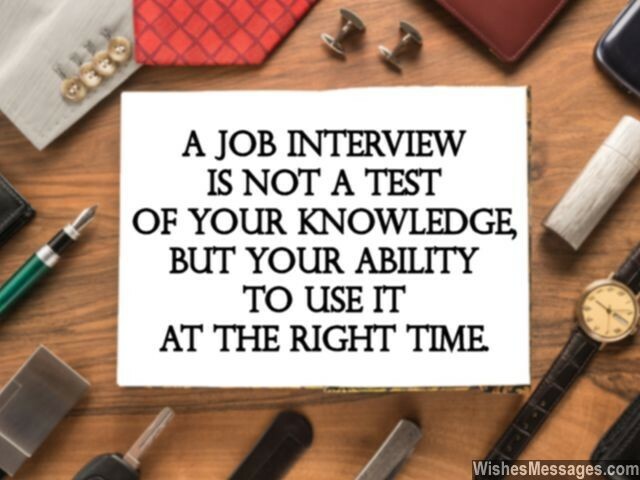 I usually have little nervousness when I begin and I get even more comfortable as the interview progresses. I imagine that’s probably why I can interview well. I love to be interviewed for new career opportunities!